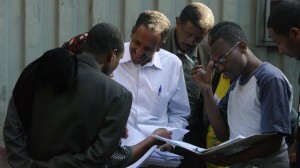 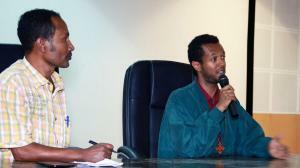 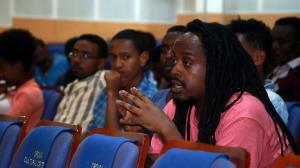 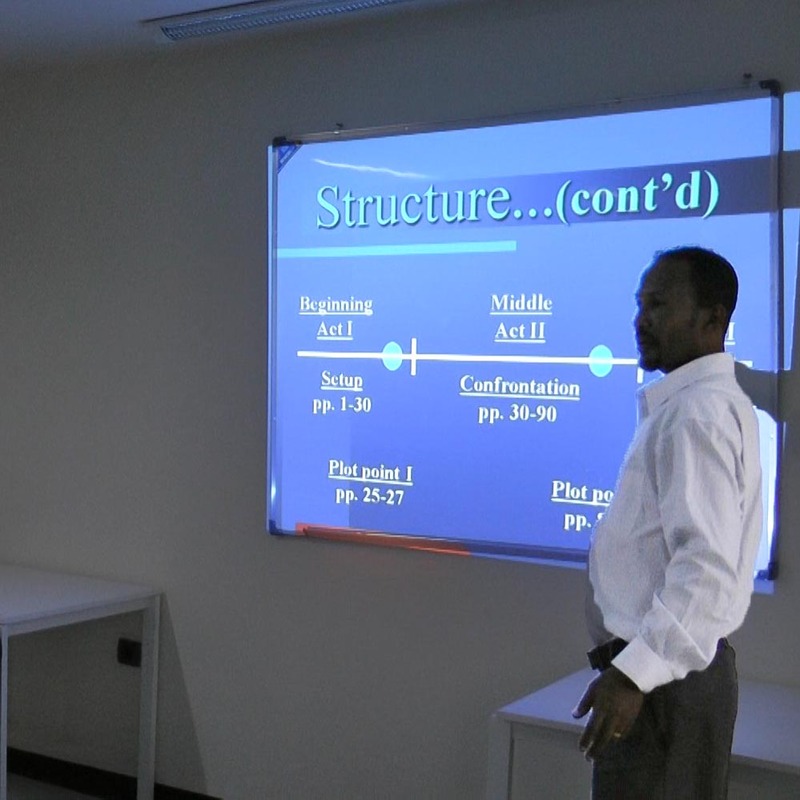 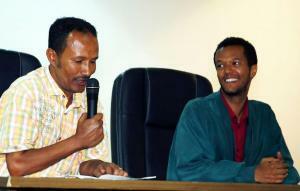 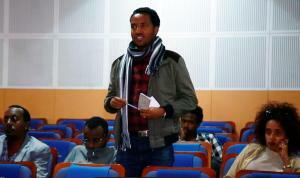 Sandscribe students had the privilege of meeting with filmmaker Yared Zeleke for a discussion at our Addis base. 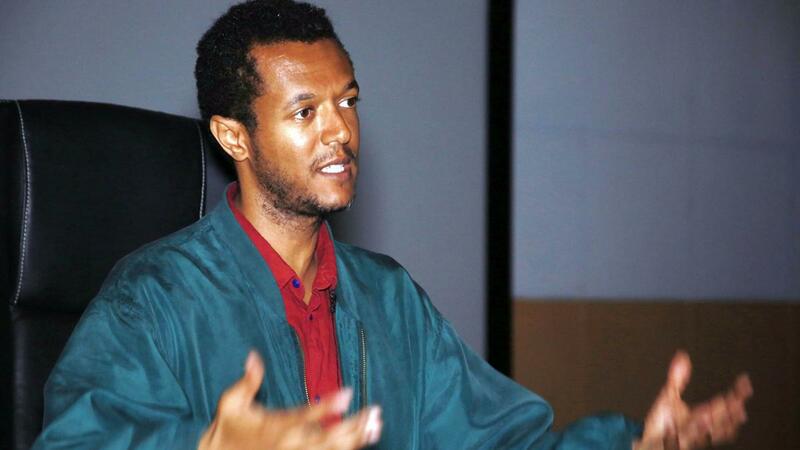 Zeleke’s film, Lamb, was an official entry in the 2015 Cannes Film Festival – the first Ethiopian film to appear at the prestigious Cannes festival. Zeleke was born in Ethiopia and emigrated to the United States and went to New York University, where he earned an MFA in writing and directing. Zeleke is in Ethiopia this summer, shooting his next movie. 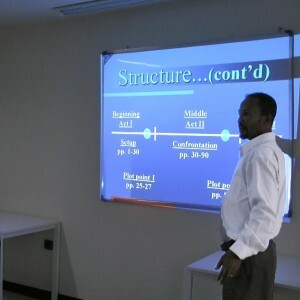 Sandscribe was honored that he took time out of his busy schedule to share his experience and encourage our students. 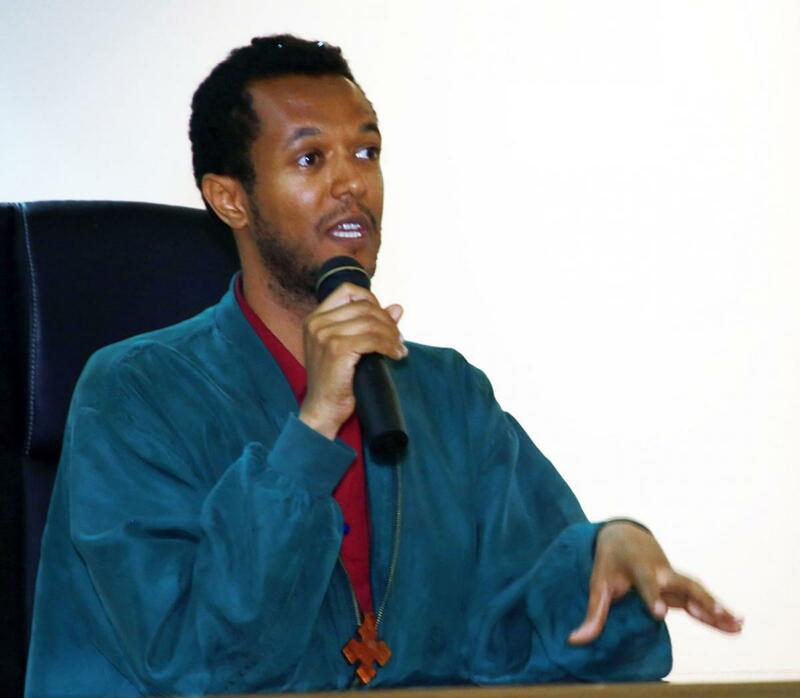 Thank you, Yared! 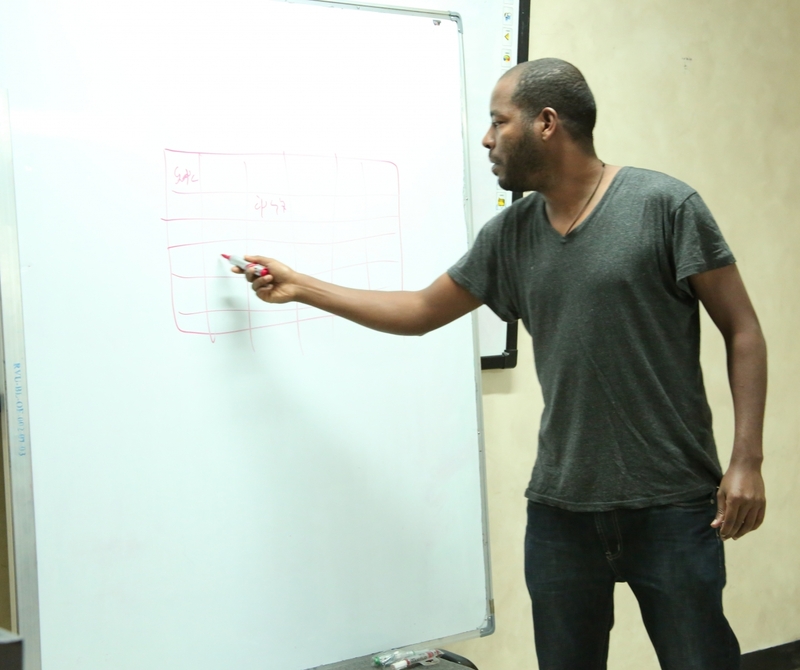 Here’s the official trailer for Lamb, which is available on iTunes.